The AR-332 delivers split second target acquisition and aiming with its unique Ballistic/CQ lighted reticle which can be adjusted to match any lighting condition day or night. For daylight operation, choose the high contrast black reticle for precision aiming out to 600 yards, or switch to red or green for better contrast and faster targeting. 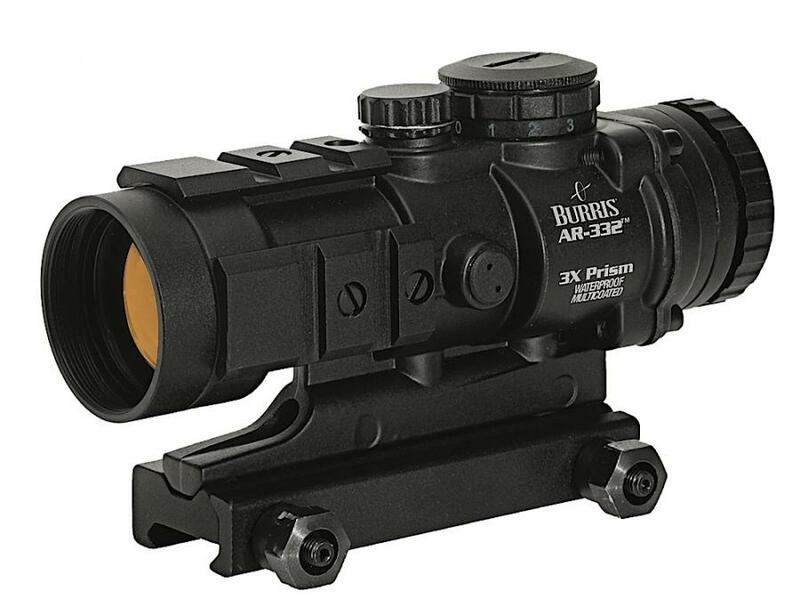 Like all Burris optics, the AR-332 is waterproof and built to last. Multi-coated lenses reduce glare and ensure brighter images. Lightweight and compact, it comes with integrated lens covers and a Picatinny rail mounting bracket. It also easily mounts on an AR carry handle.